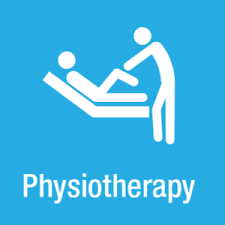 We provide physiotherapy at the highest level for all people with pain and injury. We treat the sporting and non sporting person, the older person and the younger person. You will leave with a thorough understanding of your injury and the intervention required to put you on the path to recovery. The train station (with direct connections to Leeds) is approximately ten minutes walking distance from the clinic.